The new version of the loved Orthofeet Shenandoah boot, the Tivoli offers the same great features as its previous boot with bit more design flare. 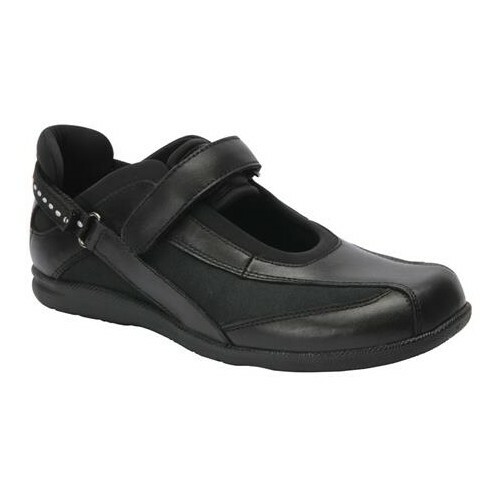 The Tivoli offers two hook and loop velcro straps and a soft, mesh interior lining for innovative comfort and pain relief. The suede toe and heel design give this women's comfort boot a unique design. 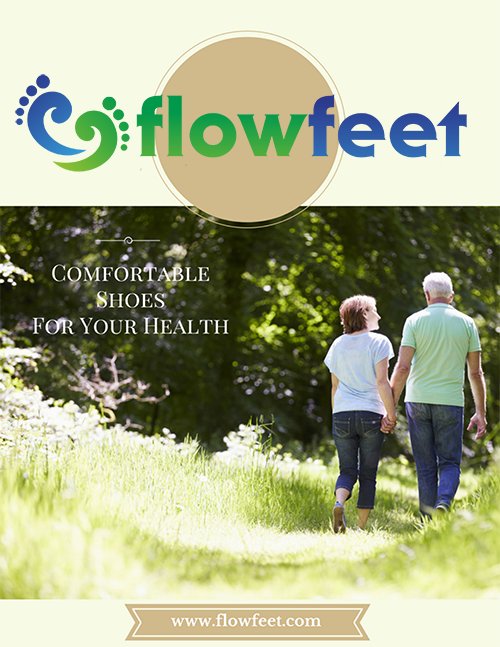 A perfect footwear choice for plantar fasciitis, foot pain, knee pain, and lower back pain, as well as those with diabetes, neuropathy, or arthritis. 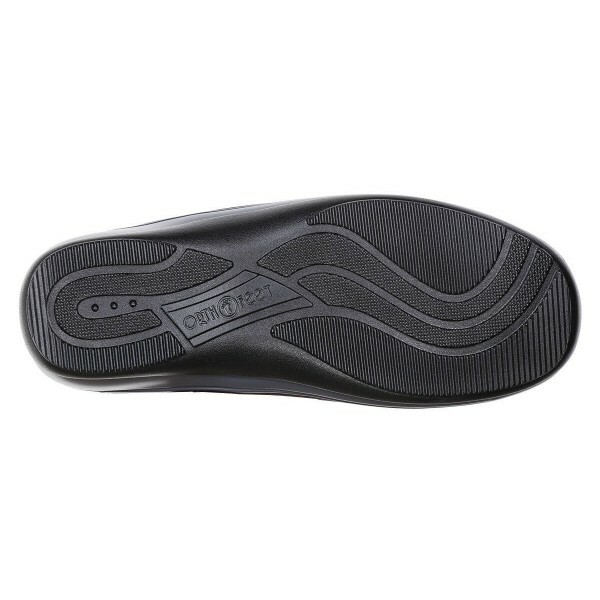 Orthotic support - contoured orthotic insole, with anatomical arch support and foam padded heel-seat helps alleviate foot pain, and enhances comfort from heel to toe. 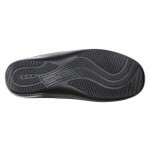 Easy gait - Light-weight cushioning sole with Ergonomic-Stride(TM) design softens step, and improves mobility. 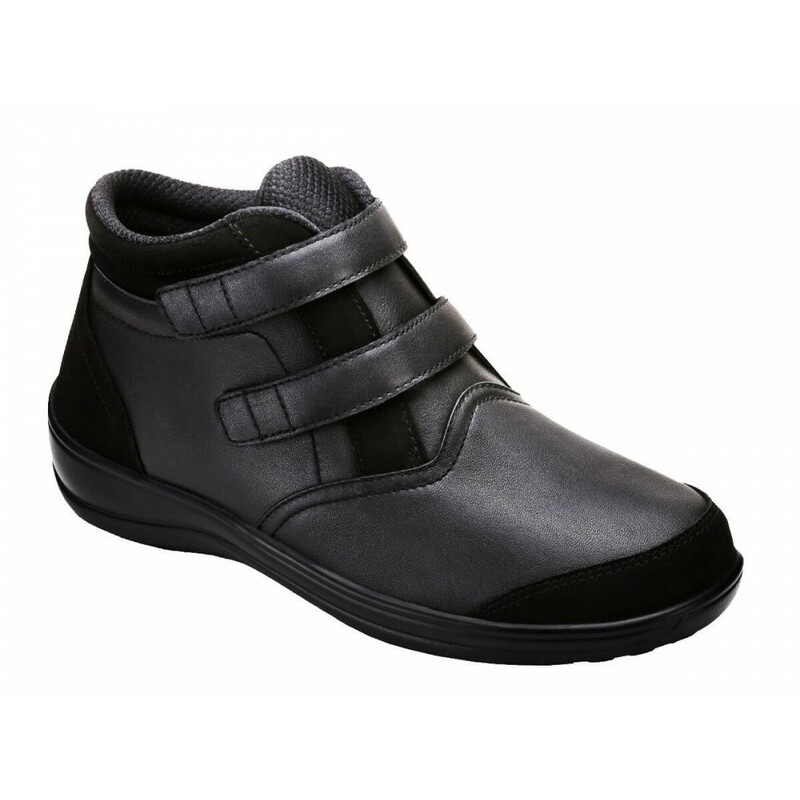 Protective Interior - Soft, seam-free interior with extra foam padding helps reduce friction against the skin, and offers unsurpassed protection. 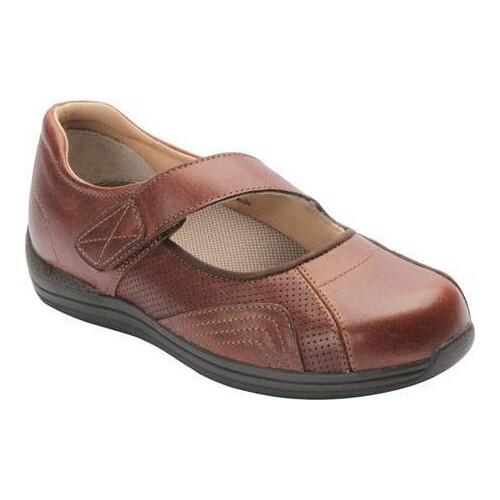 Comfort fit - soft, non-binding upper eliminates pressure points and enhances comfort. 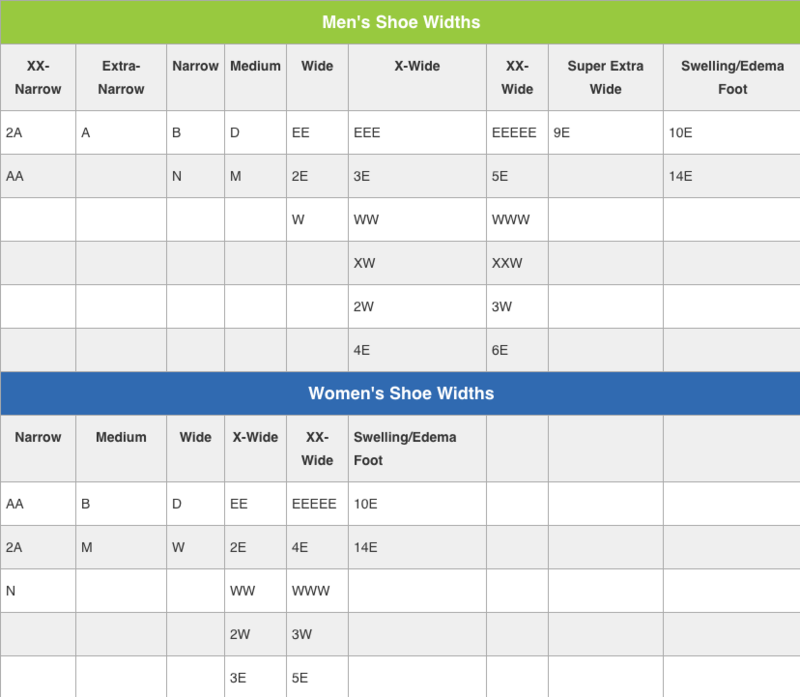 Adjustable fit - two sets of removable spacers (1/16" and 1/8" thick) allow the adjustment of the space inside the shoe for a perfect fit.